Brushed, scooped up in a bun, covered in sweat at the gym, fiddled with on the bus, split ends picked during meetings… Whatever a day in your hair’s life looks like, it’s safe to say that most of us put our poor old tresses well and truly through the wringer. The damage always seems to suddenly show up at once, too – what was once happy, healthy hair can look dry and brittle in the blink of an eye. Luckily, keeping your hair luscious doesn’t mean you have to coat it in coconut oil every day or swear off straighteners – in fact, we’ve rounded up four easy swaps you can make to keep your hair at its bouncy best. It’s tempting to just dunk a load of conditioner into your palms, smooth it through your hair, rinse out and be on your way. In reality, that’s kind of like showing a piece of toast a picture of some Lurpak and then wondering why it’s not buttered. For the best results, get the excess water out of your hair by dabbing it a little, then really work that conditioner through your hair, twisting sections to get them fully covered. 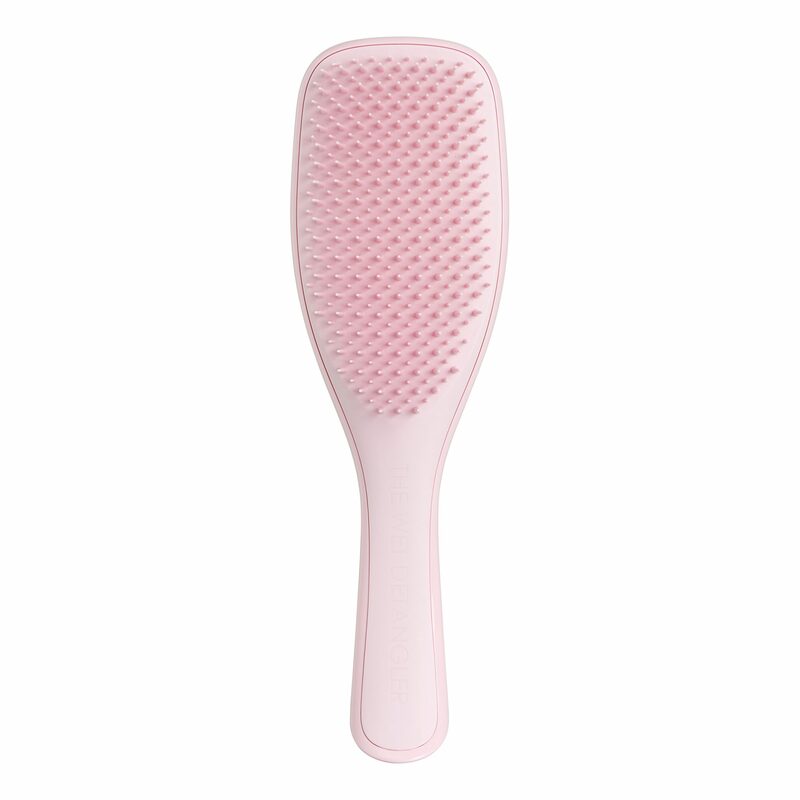 Then, grab Tangle Teezer’s The Wet Detangler (which basically unpicks the knots, rather than just breaking through them) and brush through to make sure it’s all dispersed evenly. Leave in for at least a couple of minutes - enough time to sing your heart out to Sia. Towels feel lovely and spa-like (providing they’re still relatively new and you haven’t stuck them on a boil wash yet), but they’re not that great for your hair. Even the softest can be abrasive to your hair cuticles, which is why lots of stylists advise only using them to squeeze (not rub) the excess moisture out of your hair and using an old T-shirt to do the wrapping-up trick. Cotton T-shirts are much softer than towels, so they’re kinder to hair and won’t rub your cuticles up the wrong way. Plus, a long sleeve one is especially easy to tie up over your head. Win win. We all know brushing too vigorously isn’t good for your hair but it’s a particularly bad idea when it’s wet. Your hair is at its most delicate just after it’s been washed, so tugging any old comb through it and hoping for the best will result in breakage. 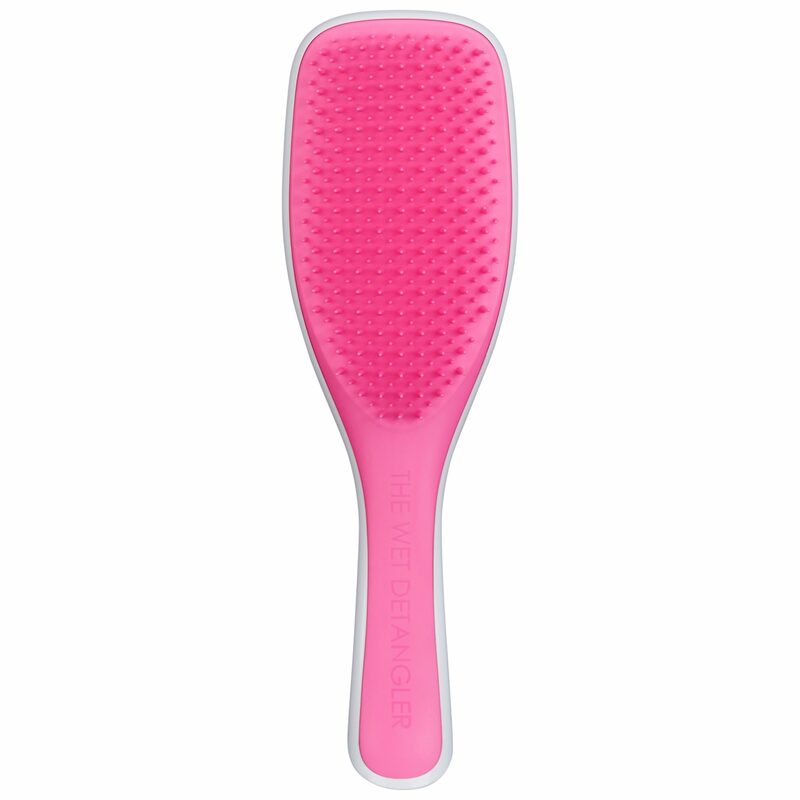 Tangle Teezer’s The Wet Detangler uses patented two-tiered teeth technology (try saying that fast) for 325 unique teeth. The long teeth detangle, removing knots, reducing breakage and leaving the hair healthier looking, while the short teeth smooth and leave the hair glossy and frizz-free. The teeth on Tangle Teezer’s The Wet Detangler are longer and stronger than on Tangle Teezer’s The Original, meaning it’ll make light work of any post-lather knots. 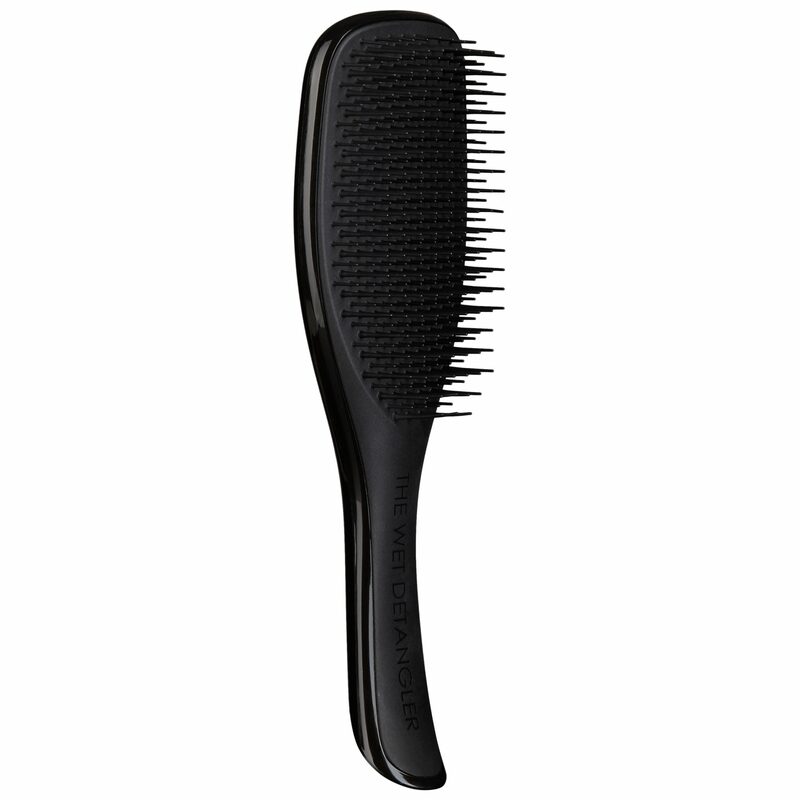 It’s perfect for all hair types, from super-fine to coarse and curly. 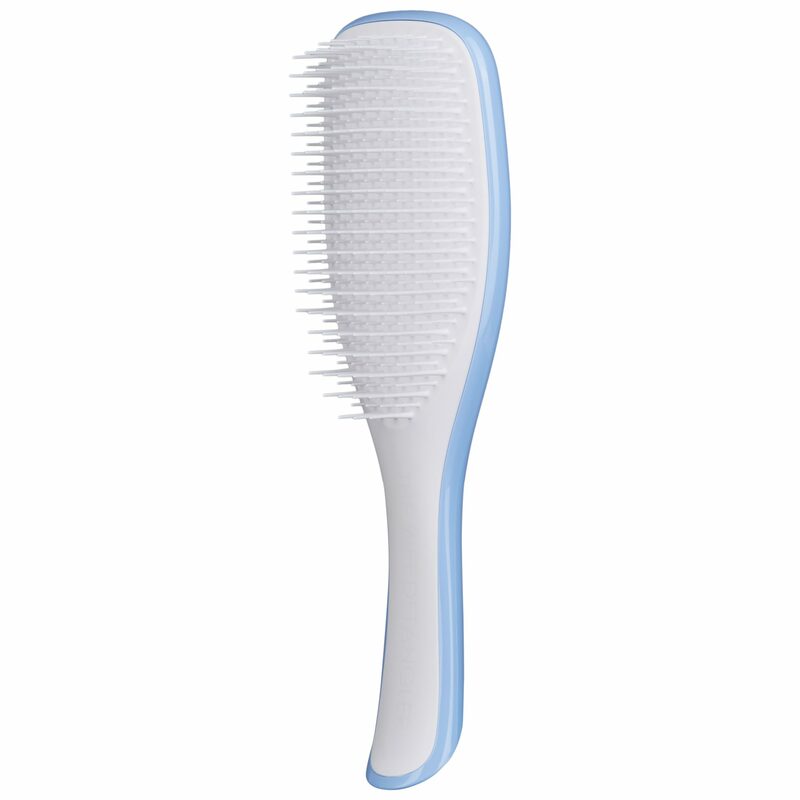 Bonus: the ergonomic handle means it won’t slip out of your hand when wet, making for effortless, painless brushing. Your mum was right about going to bed with wet hair. Well, kind of. It won’t give you a cold, but all that tossing and turning on delicate wet hair isn’t good for it. You’re basically asking to wake up with a bunch of matted knots, so resist the temptation to just flop and at least rough dry your hair before bed. Plaiting it also works as a protective style. Brush gently with Tangle Teezer’s The Wet Detangler before you get stuck in to keep your style smooth and free of bedhead. To be kinder to your hair and help keep it healthier, shop Tangle Teezer’s The Wet Detangler now.